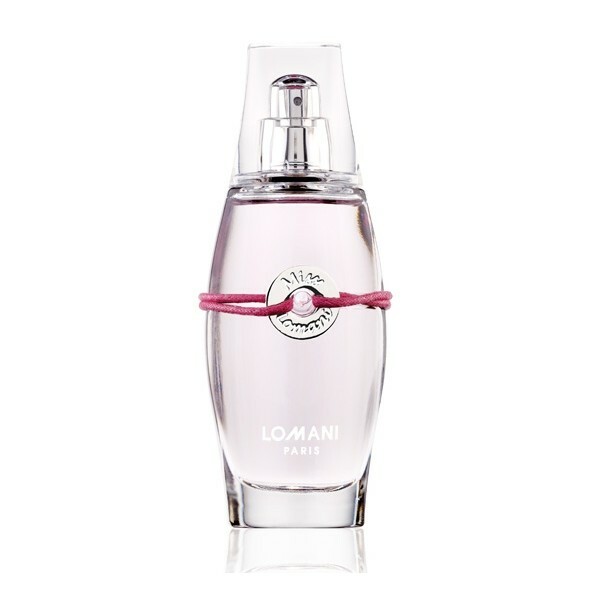 Lomani Lomani Miss Lomani EDT Perfume Spray Miss Lomani expresses its happiness and modernity with a mixture of fresh fruit: apple, blackcurrant, pineapple. Freesia gently brings the note on a floral heart of rose and jasmine, with the sweet and fleshy character of apricot mixed with transparent water flowers. The heart is supported by a touch of raspberry coated amber, musk and cedar. 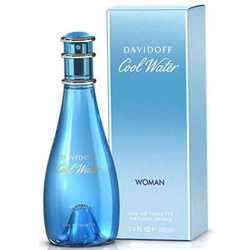 Product #: Regular price: Rs.1450INR999(Sale ends 01 January ) Available from: DeoBazaar.com Condition: New In stock! Order now! Explore Lomani | More Eau De Toilette | Why shop from us? Miss Lomani expresses its happiness and modernity with a mixture of fresh fruit: apple, blackcurrant, pineapple. Freesia gently brings the note on a floral heart of rose and jasmine, with the sweet and fleshy character of apricot mixed with transparent water flowers. The heart is supported by a touch of raspberry coated amber, musk and cedar. 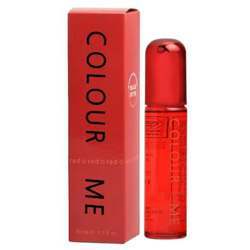 Lomani is a brand offered by French perfume company Parfums Parour. The brand's highest seller, Pour Homme, was introduced in 1987. Parfums Parour is the parent company of Lomani, Remy LaTour, Kristel Saint Martin, Giorgio Valenti and Vizzari, and holds the licenses for fragrances created for Hedieh Tehrani, Amitabh Bachchan and Pinky Girls.